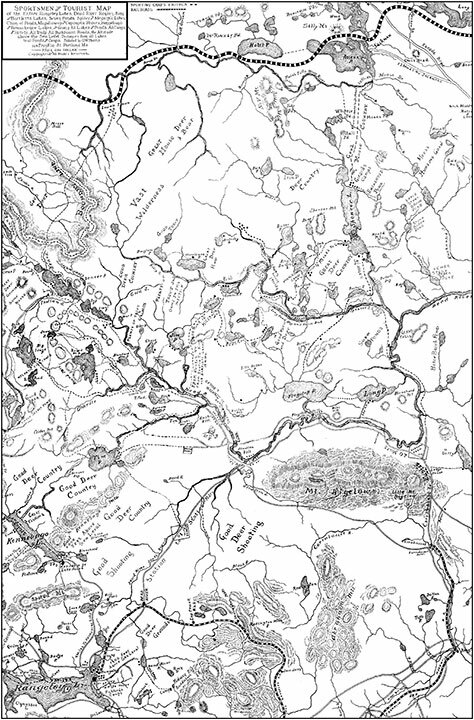 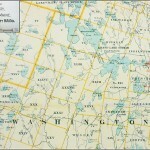 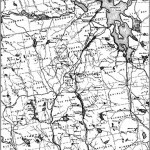 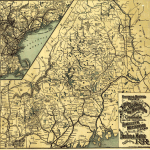 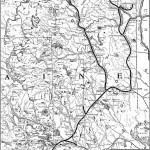 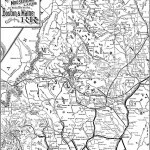 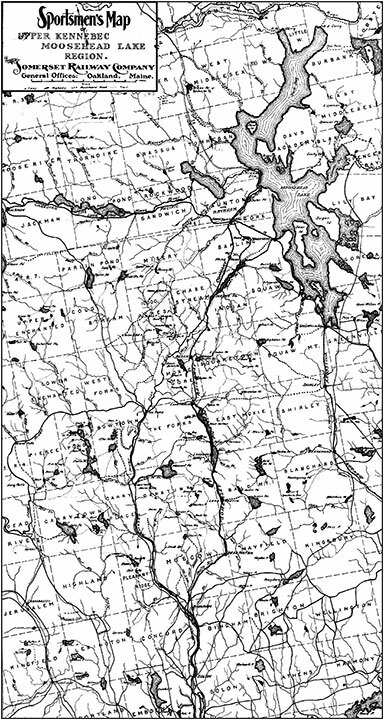 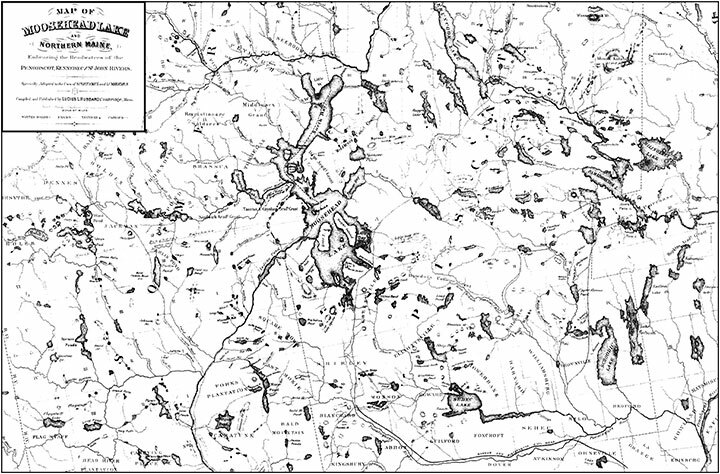 The first old maps were created to accompany the Guide Books of the Maine Woods from 1874 to about 1899. 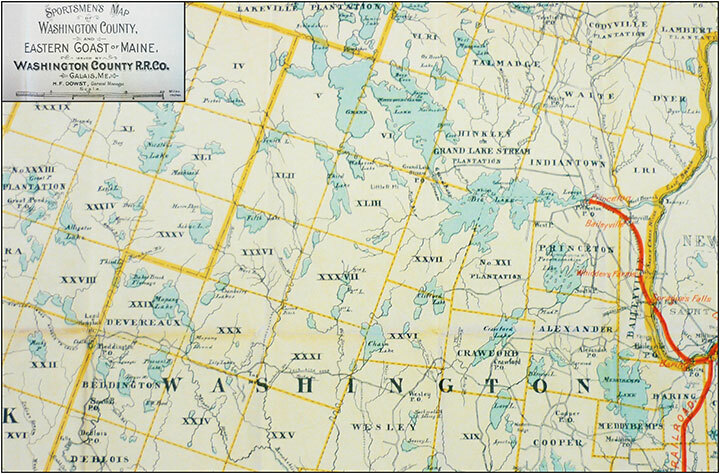 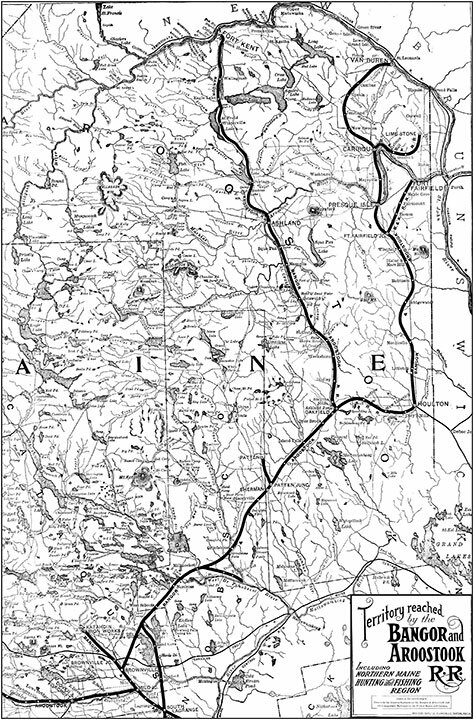 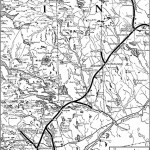 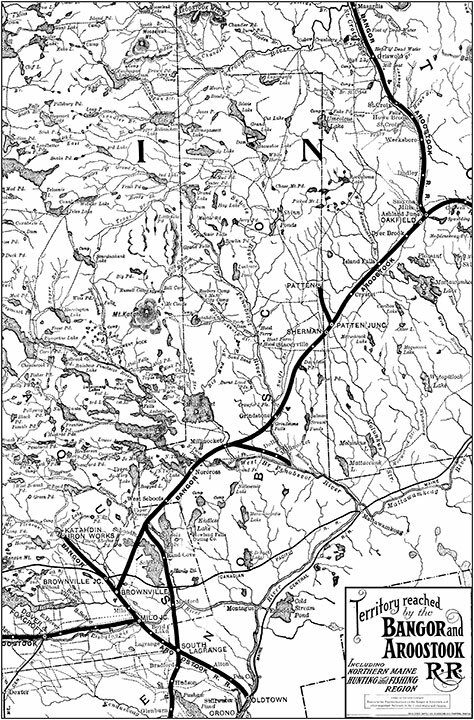 Once the railroads reached the north woods, they began offering maps of even more regions. 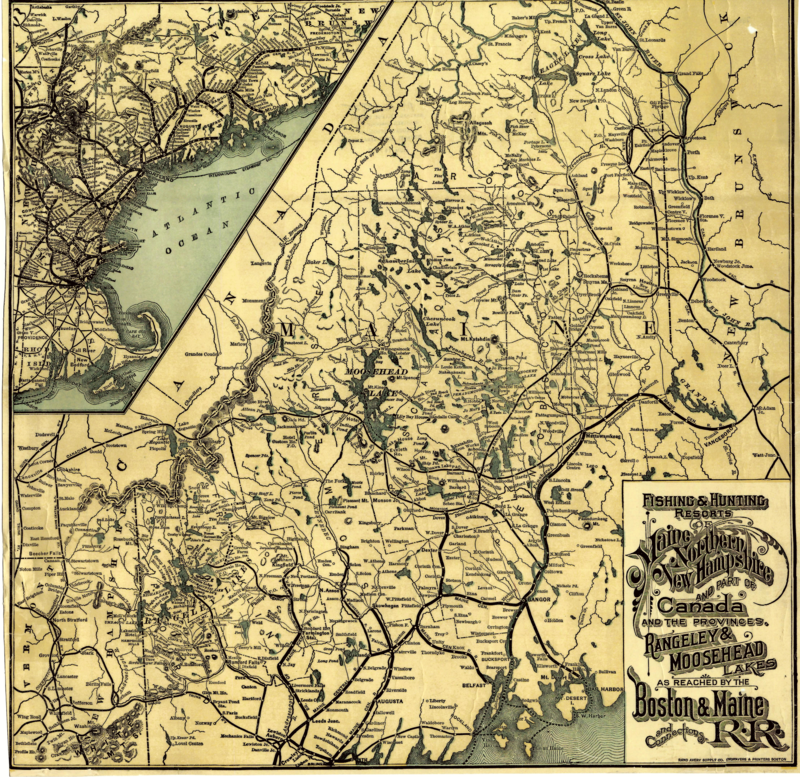 From private collections, we have chosen eight of the best old maps of the Maine Woods and divided them into the general regions. 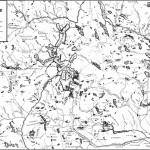 Not necessarily the oldest maps, these are the maps with the most detail, showing old camps, trails, roads, canoe routes, hotels and more. 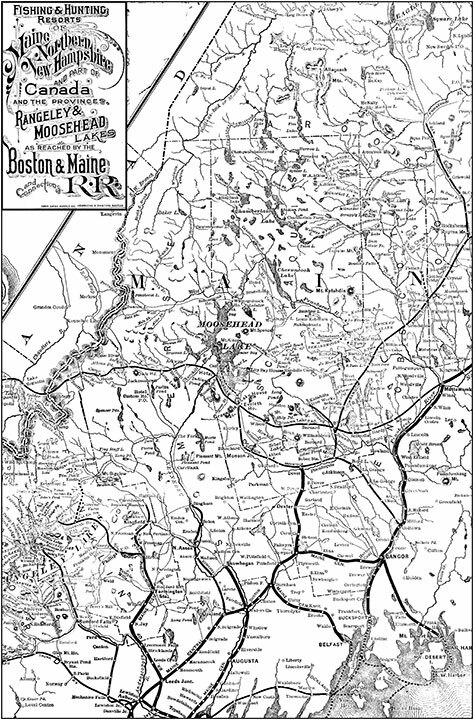 You will find yourself returning to these maps over and over for the details and history they offer. 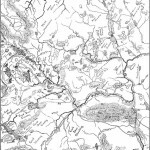 Specialty maps are available so email us with a description of your lake or area and we will be try to locate a detailed map for you and price it accordingly.